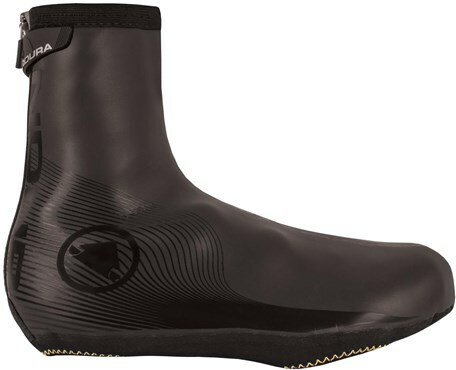 The Endura Road II overshoes will keep your feet dry when the weather turns, for a more comfortable and enjoyable ride. Smooth Neoprene construction with welded seams creates a smooth style that is extremely waterproof. Neoprene meets and butts behind the rear zip to ensure no water can seep through. The Endura Road II cycling overshoes come with hard wearing Kevlar stitching on the sole to improve durability.